If you are a fan of gaming then you will have needed to be living under a rock not to have heard of the monster adventure game 'Uncharted'. This brilliant poster features artwork used for the fifth release of the franchise; 'The Lost Legacy'. 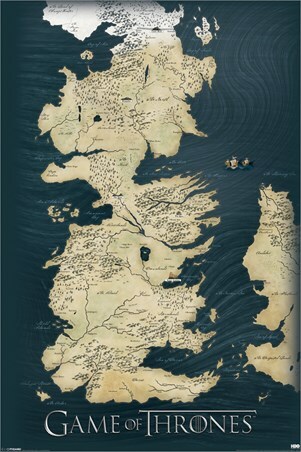 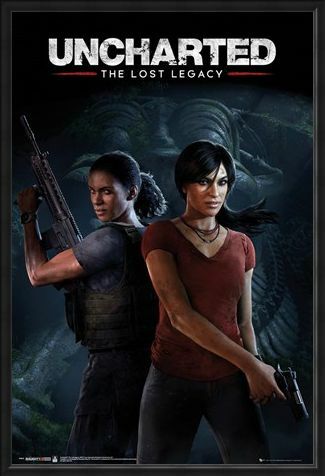 Penned as DLC content, this vast expansion soon became a stand-alone release. 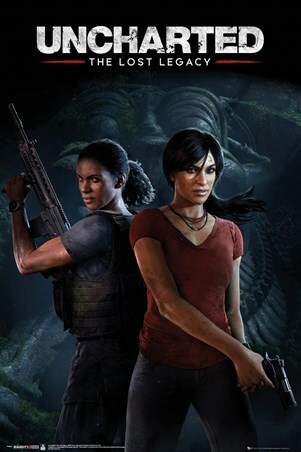 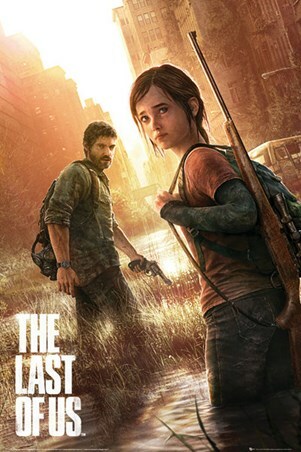 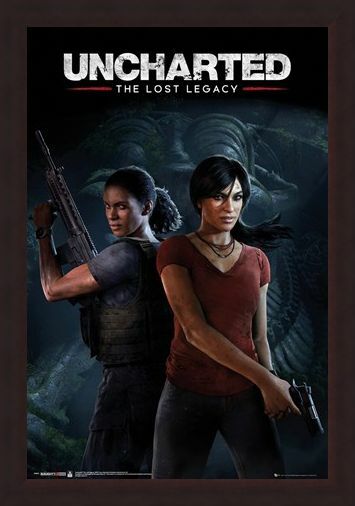 This brilliant poster features characters Chloe Frazer and Nadine Ross, the main character in the latest release from Naughty Dog. 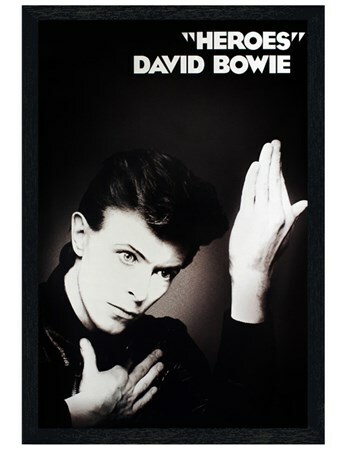 Hang this poster on your wall and celebrate one of gaming's biggest releases. 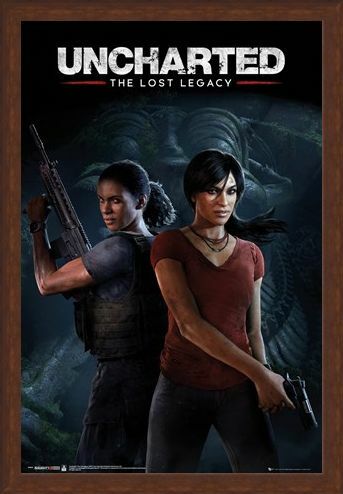 High quality, framed The Lost Legacy, Uncharted poster with a bespoke frame by our custom framing service.